Ive been with AT&T for 5 or 6 years. But now, Im thinking of switching to Verizon for the new Berry. Is there anything I should know about Big Red? Advantages? Disadvantages? I would be getting to phones, one for me and one for the wife. 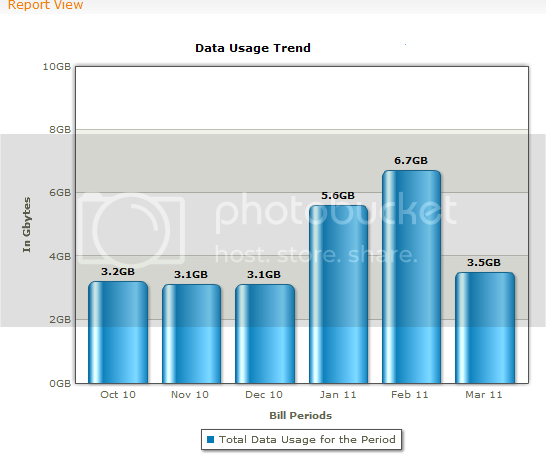 I have the grandfathered unlimited data plan (for now). I get a special discount on my bill because of my profession. If I go to Verizon. I can get my Blackberry now! Ive never had an account with Verizon so this is important. What do you think of that carrier as compared to AT&T. No carrier is great, I get that. Last edited by joshua.worth; 08-13-11 at 07:43 AM.